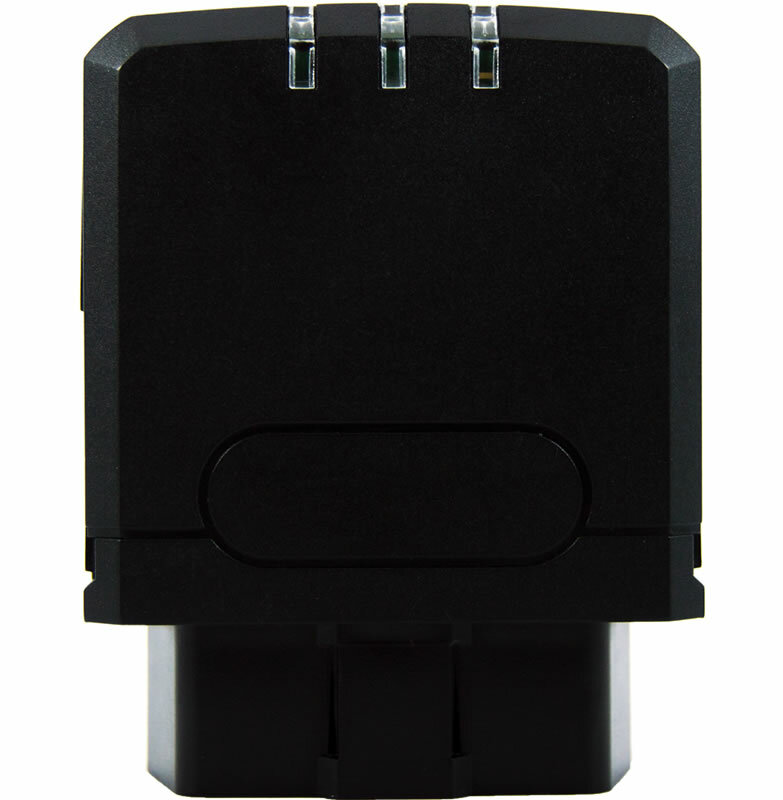 The O1 Lite is design to be easy to install with plug-and-play accesories directly into the vehicle OBD2 port. No special tool is required or professional assistance. 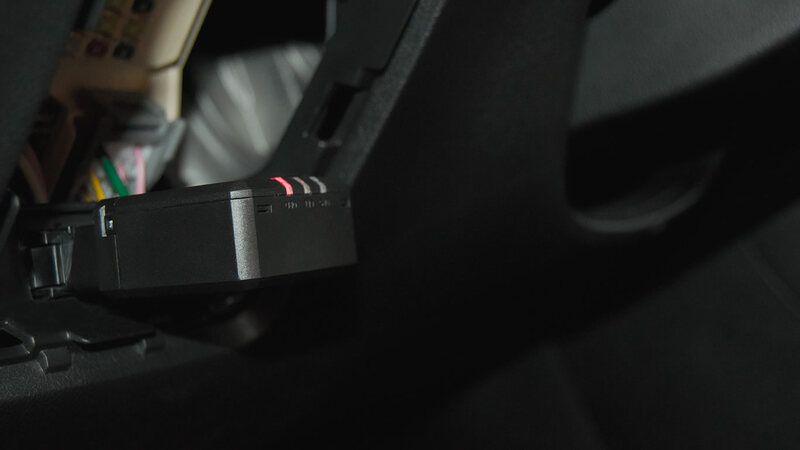 With a powerful algorithm that send second-by-second data, the device it's able to detect a possible accident, measuring overspeed by street, acceleration, braking, sudden turn, overshifting, freefall, acceleration pedal position, fatigue, overturn, jam, reverse maneuvers and average speed. Get what's most important to you in an instant notification on your phone. 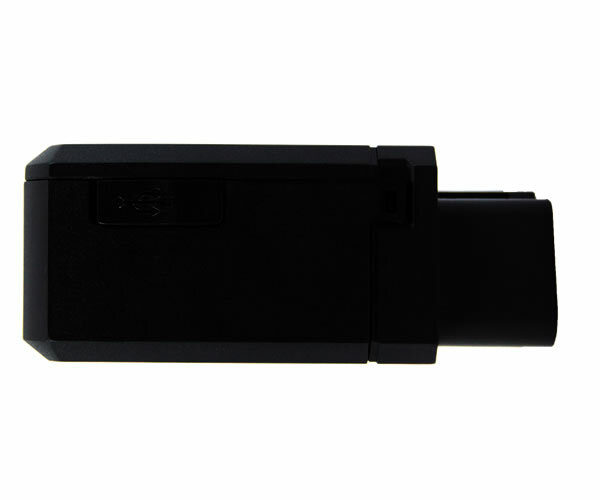 Works with the vehicle off in low consumption energy mode, detecting theft and tow. Save up to 20,000 events when no GSM network is available. Routes optimization, idling control, fuel from computer, are some indicators that helps save resources. 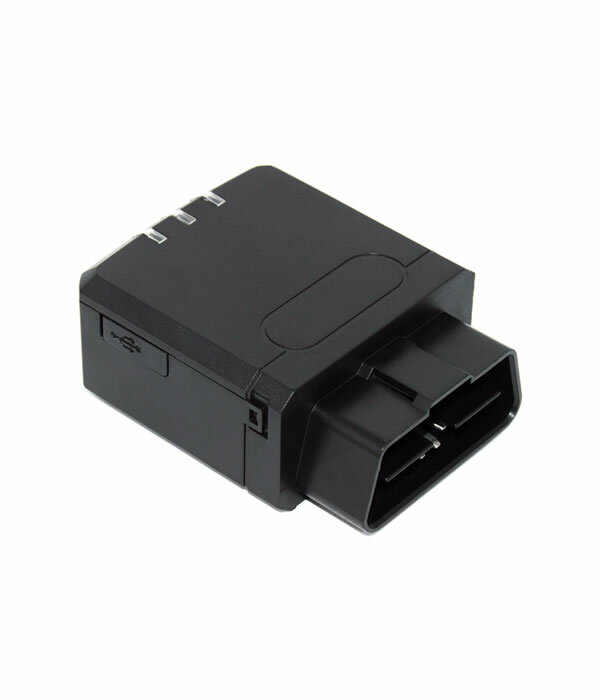 Read failures, low battery and high temperature from vehicle. Allow maintenance notifications based on time, odometer and engine hours. Don't worry about changes, all our devices can be configured over the air. 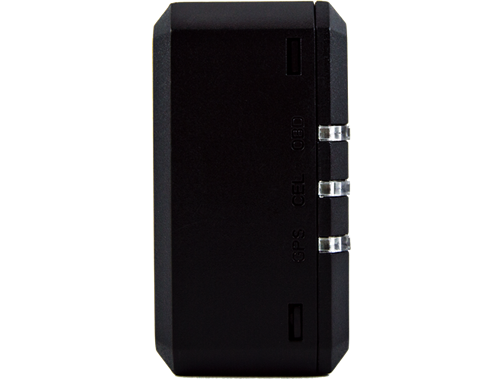 This is the last GPS Tracker you would need, with all the features it have and all the accesories you can get. 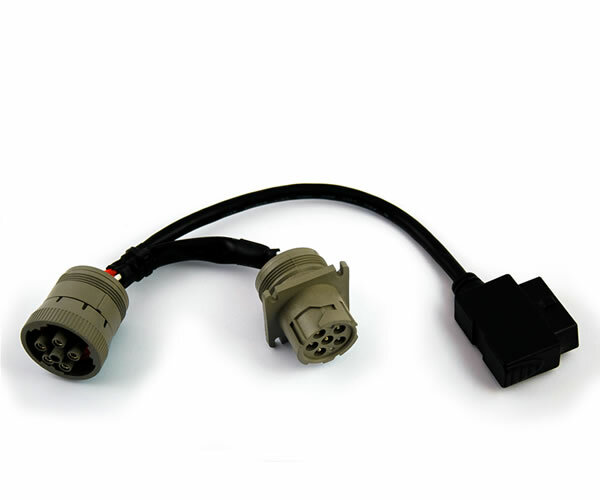 All the accesories are design and developed by us with absolute control of the solutions: driver recognition, temperature tracking, video and photo systems, Iridium modem, speed and rpm governors, coaching on board, microphone, speaker, jammer reaction system and more. For more information request the brochure. Manage your fleet in a web-based software with native iOS and Android Apps for smart use. 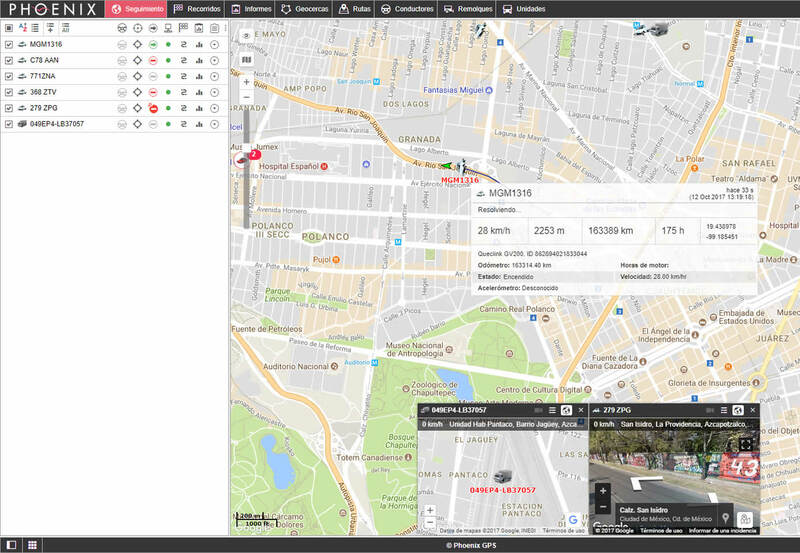 All the vehicle and driver information online with notifications by exceptions; make faster and smarter decisions.